The most stable and accurate automated captcha recognition & bypass API service provider in the Internet market today. 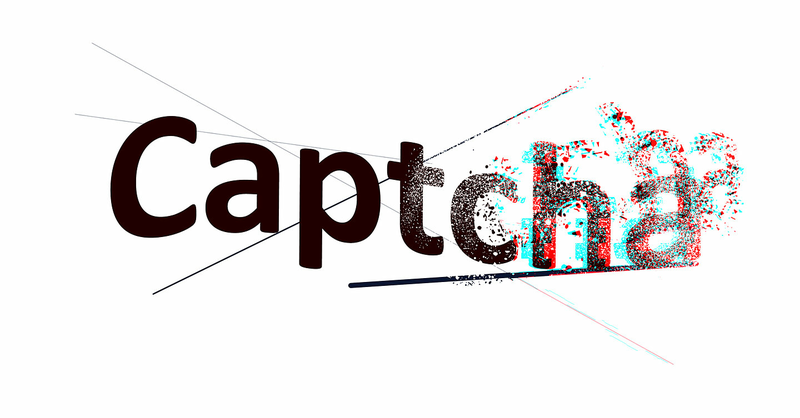 Supports 30,000+ normal image captchas, reCAPTCHA v2, v3 and invisible reCAPTCHA. - Claim your 10% discount coupon here. - Download and install SSMMS auto CAPTCHA here. Our service is fully integrated in many major applications. 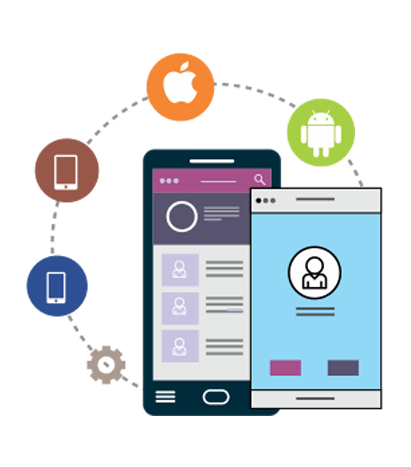 We serve our clients with a stable and fast API service. We give our clients premium & professional support 24/7. 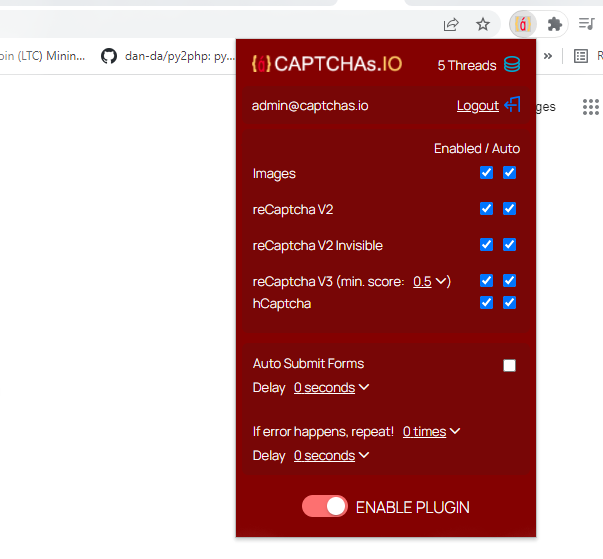 The extension will automatically detect captchas with in the page but you will have to select the correct CAPTCHA IMAGE and the correct CAPTCHA FIELD then REFRESH the browser for the service to solve the captcha automatically.